The relevant part of the book, starting on page 29, is available online via Google Books. It’s cringeworthy because I’m talking about basically the same things I’m talking about these days, but had a hard time as this was before the current VR renaissance. 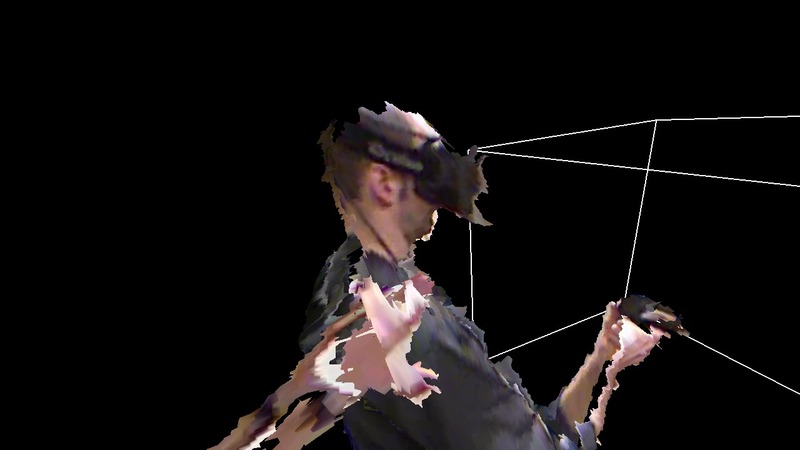 I probably failed entirely to get my main points across to an audience that had never experienced VR, and had never considered it anything but an old and busted thing from the ’90s. In my detailed how-to guide on installing and configuring Vrui for Oculus Rift and Razer Hydra, I did not talk about installing any actual applications (because I hadn’t released Vrui-3.0-compatible packages yet). Those are out now, so here we go. 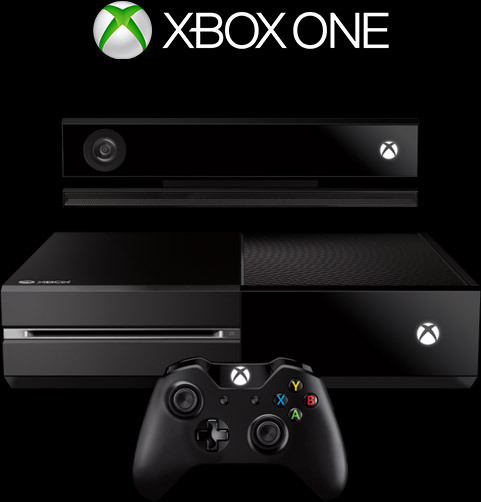 If you happen to own a Kinect for Xbox (Kinect for Windows won’t work), you might want to install the Kinect 3D Video package early on. 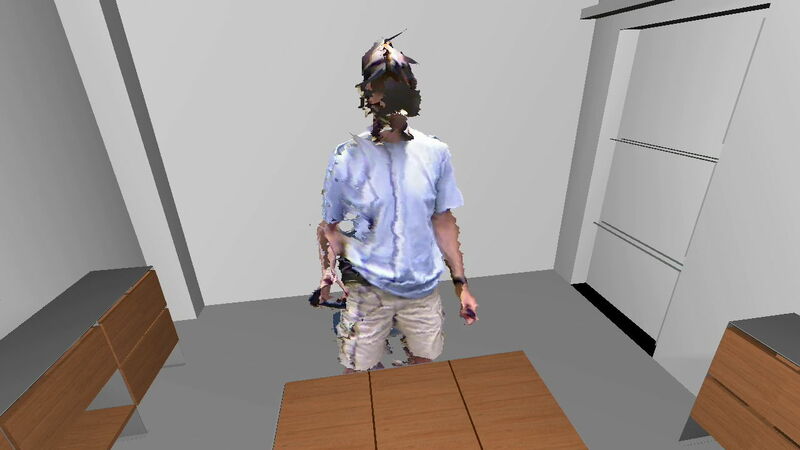 It can capture 3D (holographic, not stereoscopic) video from one or more Kinects, and either play it back as freely-manipulable virtual holograms, or it can, after calibration, produce in-system overlays of the real world (or both). If you already have Vrui up and running, installation is trivial. 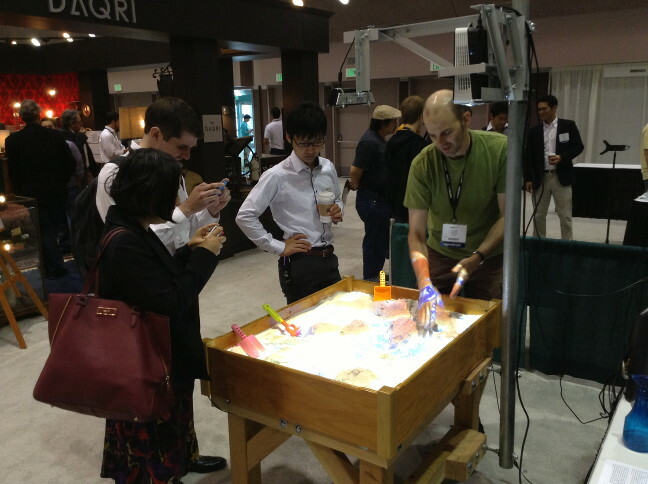 I’ve just returned from the 2013 Augmented World Expo, where we showcased our Augmented Reality Sandbox. This marked the first time we took the sandbox on the road; we had only shown it publicly twice before, during UC Davis‘ annual open house in 2012 and 2013. The first obstacle popped up right from the get-go: the sandbox didn’t fit through the building doors! We had to remove the front door’s center column to get the sandbox out and into the van. And we needed a forklift to get it out of the van at the expo, but fortunately there were pros around. Figure 1: Me, digging into the sandbox, with a few onlookers. Photo provided by Marshall Millett.